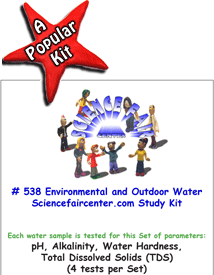 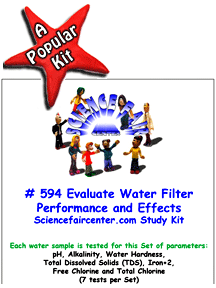 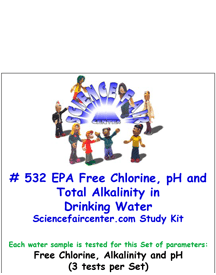 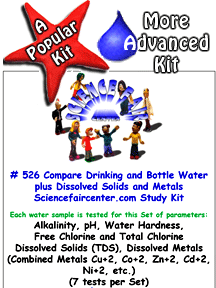 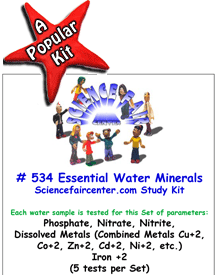 5th Grade Science Fair Project Ideas for Elementary School Water Test Kits are fast, simple and safe. The QuickCheck water test kits produce real data for students to learn how to analyze graph and report. Please take a moment to check out these links and look through ScienceFairCenter.com. 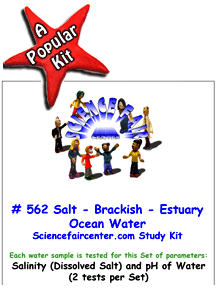 Our 5th Grade Science Fair Project Ideas and Kits help Elementary School Students get the most out of the Science Fair experience.